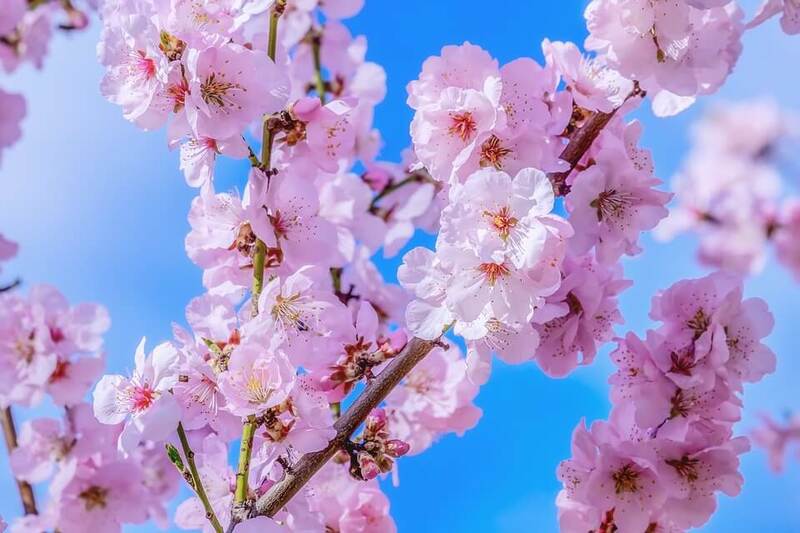 It is said that Hanami started in the 8th century. It is said that the origin of hanami is an event that was started by the nobility. In those days people appreciated the plum blossoms from China. But in the heian period, the focus of hanami switched from plum blossoms to cherry Blossoms. the earliest Hanami on record is what saga emperor started in 812. In the edo period, the custom of hanami was popularised by normal people.